Customer satisfaction is more than a goal to us, it is a requirement. To insure this we strive to treat you with respect, honesty, and integrity all structured around our excellent workmanship. We are a family owned and operated company and have been doing business in the CSRA since 1989. We guarantee that you will be satisfied with the brand of value and quality that we provide, along with the trust that you expect. So, call us today, let us prove to you we are the best in the business! 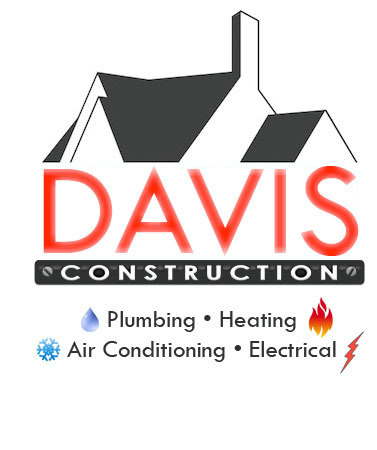 When you select us for your construction, plumbing, electrical, air conditioning, or heating needs, we hope that your experience is pleasant and that we meet and exceed all your expectations. Our goal is to provide you with the best service in the business. We are always ready to serve you and guarantee that you will receive a blend of skill, commitment to quality and personal concern for your customer needs in all jobs, small or large. Simple or complex, we guarantee you will be satisfied with our services!